Skip tracing services by one of the top skip tracing companies. Our competitive advantage is speedy service performed by experts in all aspects of skip trace work. If you’re trying to locate a person, we’ve got the right proven solutions for delivering skip tracing services for Wyoming and specific locations in Colorado. We have skip tracer personnel available to perform the search and investigations to give you the exact data and information needed including former and current addresses. We’re experts in collecting all possible data and personal details regarding your subject being investigated or served. ➢ In addition we use other proprietary akip tracing techniques and methods based upon over forty years of experience in the skip tracing process. The P.S.W.I expert skip tracing personnel and associates have over forty years of experience in the skip trace process business. If the person searched for is not being found at the recorded address or has “skipped” town, give us the opportunity to track them down for you. Whether by social media or through friends and family or through other professional and ethical methods at our disposal, our company starts with what clients’ need to accomplish, and then will launch the investigation. ➢ Through various public registration forms—such as phone, credit cards, utility companies and more, experts can track people across the U.S.A in all states. Trained staff skip tracers have a thorough understanding of the laws dictating individual privacy, so clients have no need to concern themselves with potential backlash based on invasive methods. Through our efficient system, skip tracers track every step of the tracing process and use only the legally acceptable to locate a person of interest. With the prominence of Internet transactions and interaction these days, there is always a legitimate trail to follow using publicly available sources and databases. There are a variety of databases in public records for pursuing this search process. Generally outsourcing your skip tracing services saves time and problems down the road. Our skip tracers know how to properly navigate available information to discover the most relevant information in the most efficient and effective ways. Many people associate skip tracing with creditors and debt collectors, but this service is applicable to many situations. Many potential defendants, witnesses or others involved in a case will do anything to avoid being tracked. Our skip tracers have experience locating these individuals so that they can be properly served. 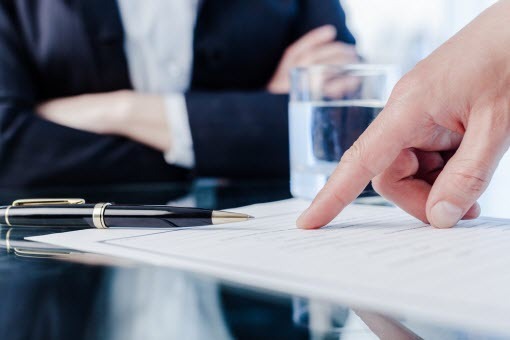 P.S.W.I’s experienced process servers are completely dedicated to you and your case, and we will not risk your success for the sake of one person.